The province of British Columbia issued 225 invitations to apply for a provincial nomination in a draw that was held April 18. 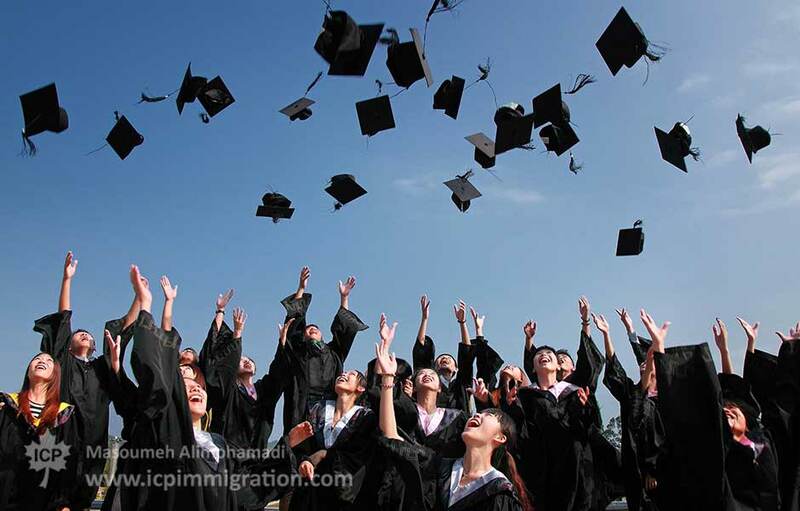 In a news update, the British Columbia Provincial Nominee Program (BC PNP) said the invitations were issued to qualified registrants who had a job offer in one of its, Technology Pilot program's 32 key technology occupations. 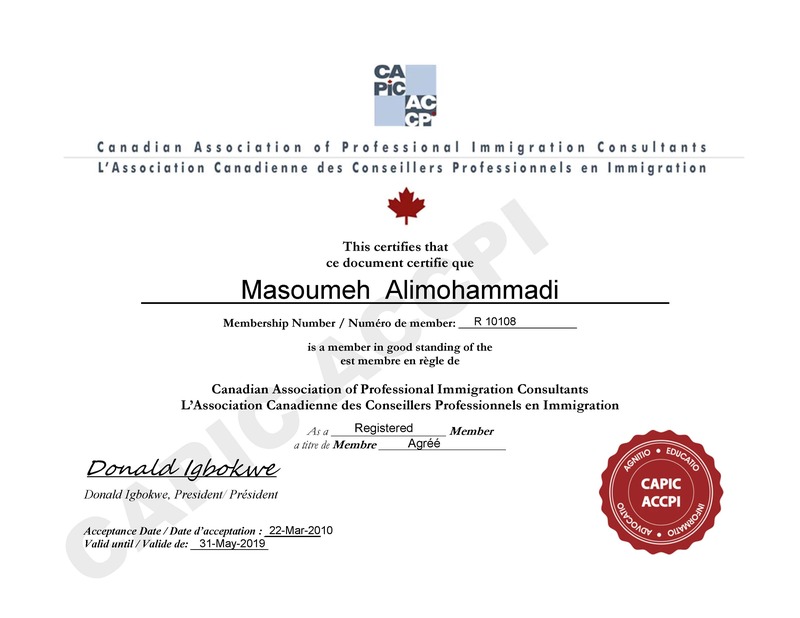 A complete report specially made by Immigration, Refugees and Citizenship Canada (IRCC) projects that up to 49.7 percent of the Canadian population could be first generation immigrants and their children by the year 2036. 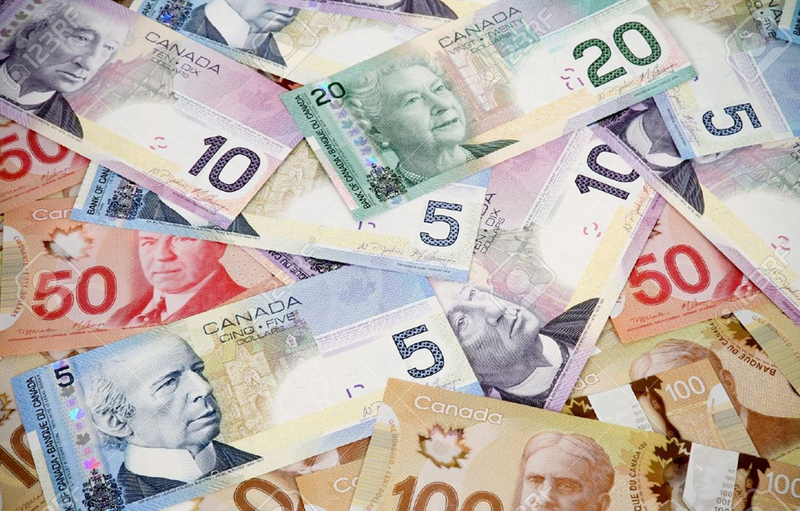 The settlement funds requirement for applicants under the Express Entry and Skilled trade programs has been updated by the Canadian Government. Candidates who receive an Invitation to Apply (ITA) under the Canadian Experience class (CEC) are not required to show settlement funds. Candidates in the Express Entry pool may find themselves selected by provinces . 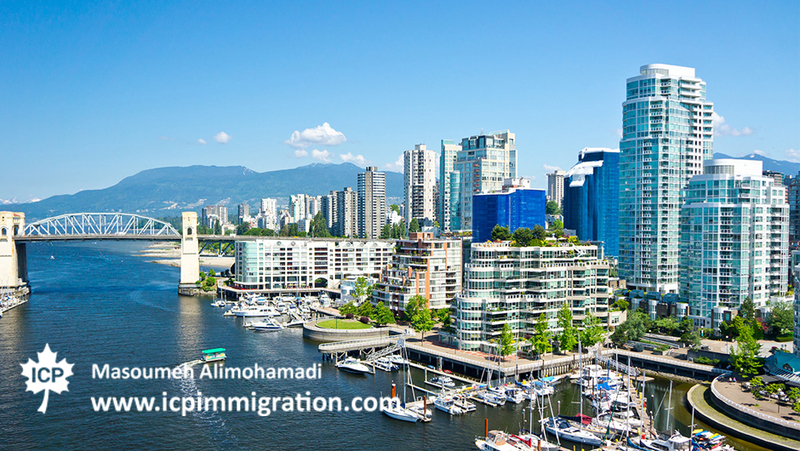 specialized immigration streams in Ontario, Alberta and Nova Scotia started selecting qualified skilled workers from Express Entry selection pool. As of June 6, 2017, candidates in the Express Entry pool who have a sibling in Canada may obtain additional points under the (CRS). Another change involves additional points being awarded to candidates with proven French ability. 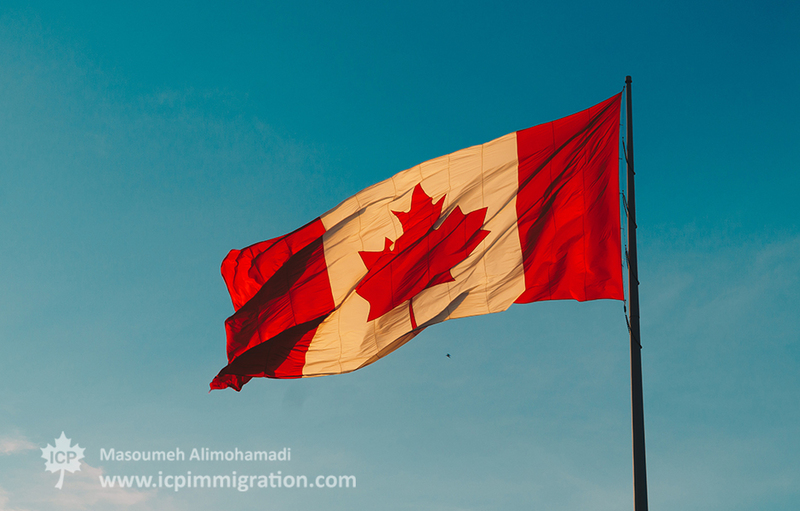 These improvements to Express Entry are the latest to come from Immigration, Refugees and Citizenship Canada (IRCC), with a more dynamic Express Entry system now the main driver of economic immigration to Canada. 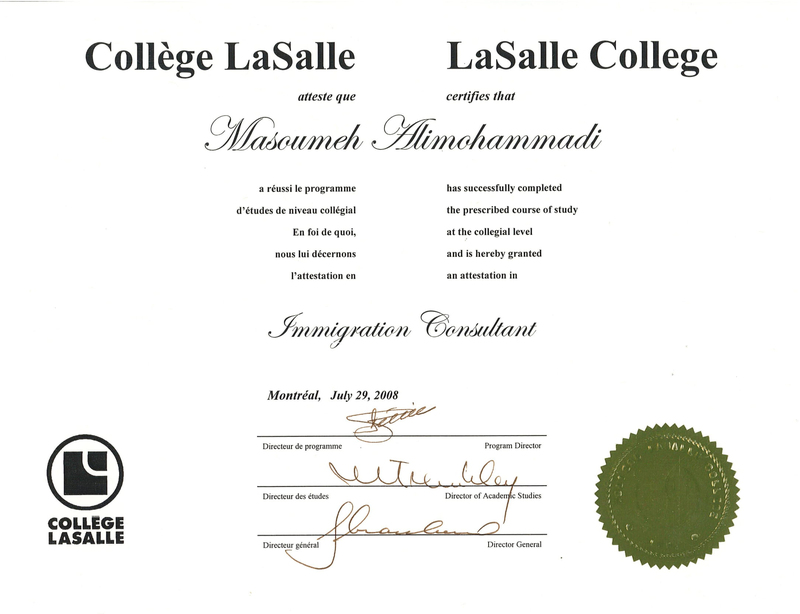 Awarding Canadian Citizenship to children whom their parents are not Canadian citizen or permanent citizen is under investigation. 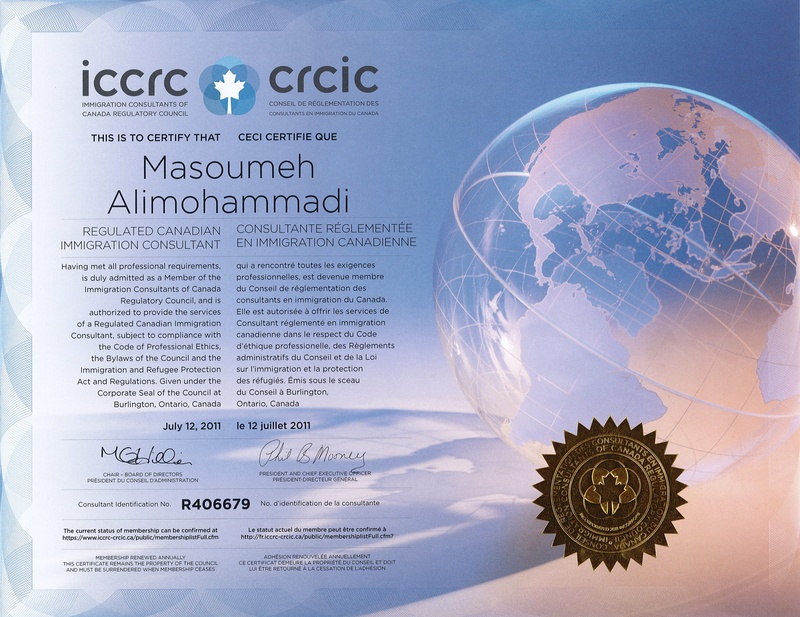 According to the report given to the previous CIC’s Minister Mr. Jason Kenny, Annually %0.14 or less than 500 child births in Canada belongs to children whom their parents are not Canadian citizen or permanent residence. On march 4th ,Canada is extending its Atlantic Immigration Pilot to December 2021 in a bid to maintain the program’s momentum, the federal government has announced. A new arrangement between Canada and Portugal will give people between the ages of 18 and 35 the opportunity to live and work in either country. Signed May 3, the new bilateral Youth Mobility Arrangement will let 2,000 Canadian and 2,000 Portuguese youth travel and work in each country through the Working Holiday, International Co-op, and Young Professional streams of the International Experience Canada (IEC) program. Candidates for Canadian immigration with Information and Communications Technology experience will want to take note of Canada.ai, a new information hub showcasing developments and research in Canada’s burgeoning Artificial Intelligence industry. The policy was recently unveiled in Toronto, Ontario, at TechTO, one of the largest gatherings of Canada’s technology sector.